An innovative semi-permanent make-up technique for improving the appearance of your eyebrows, which provides a natural and realistic look. Added value for your business that can offer a completely new work opportunity. 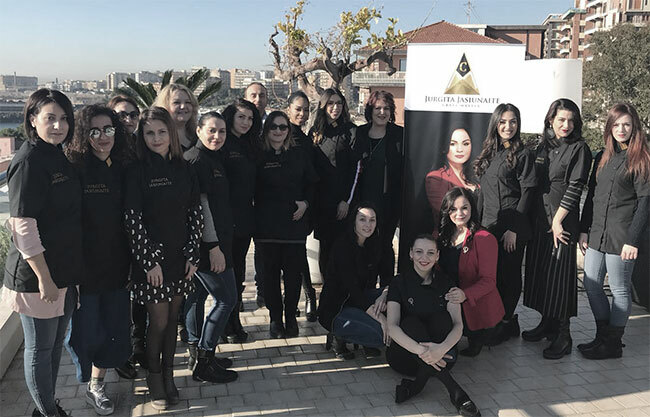 Jurgita’s microblading courses can change your life: the skills learned completely transform the professional career and the personal life; the friendships born, the relationships built shape the foundations of a community, a family of people supporting each other in pursuing higher goals and in overcoming hardships.